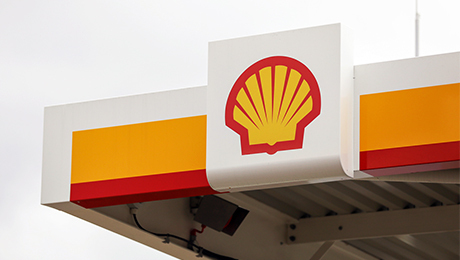 Royal Dutch Shell plans to reduce its carbon footprint and invest in green projects following criticism from pension funds and asset managers. Anglo-Dutch oil company Royal Dutch Shell radically revised its climate change policy today in the wake of sustained lobbying from institutional investors. At the firm’s annual Management Day on Tuesday, Shell committed to reducing its carbon footprint and increasing its investment in green-energy projects. The decision follows a mass of criticism from Shell investors at the oil giant’s annual general meeting in May. 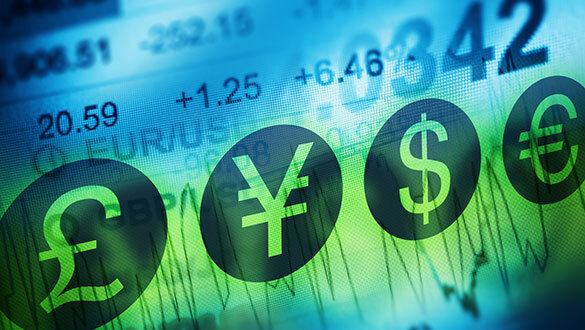 Some of the world’s largest pension funds – including APG, ABP, and PGGM – joined with a host of asset managers to admonish the company for failing to make sufficient progress on setting greenhouse gas reduction targets. 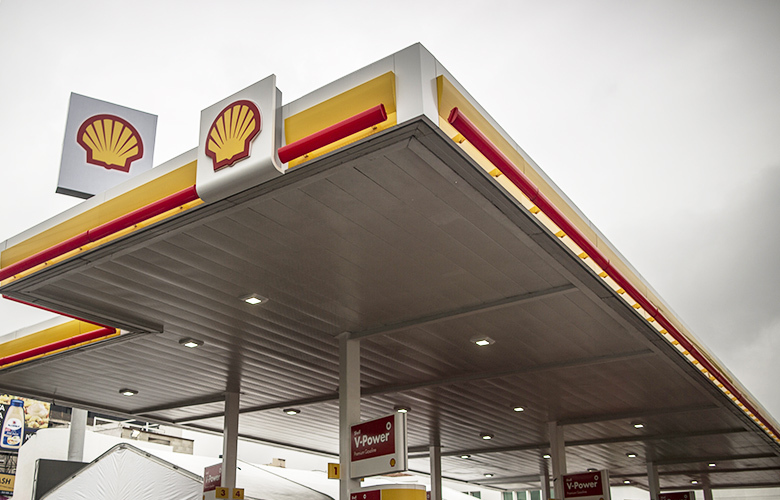 Shell’s chief executive officer, Ben van Beurden, announced Tuesday that the company would halve the carbon footprint of its energy sales by 2050, while upping its investment in green-energy operations. Van Beurden said the timetable had been planned to coincide with the climate goals outlined in the United Nations’ Paris Agreement. “Our next steps as we re-shape Shell into a world-class investment aim to ensure that our company can continue to thrive, not just in the short- and medium-term but for many decades to come,” he said. Shell’s decision follows a series of oil company revisions to their climate policies after fund managers including BlackRock and Vanguard pressured U.S. energy companies to address the risks associated with climate change. Earlier this year, institutional investors successfully forced climate policy changes at rival oil companies ExxonMobil and Chevron. At ExxonMobil’s annual general meeting, the majority of investors in voted in favor of yearly climate risk reporting. Investors also successfully made a case for Chevron to publish a climate change analysis ahead of its annual general meeting. 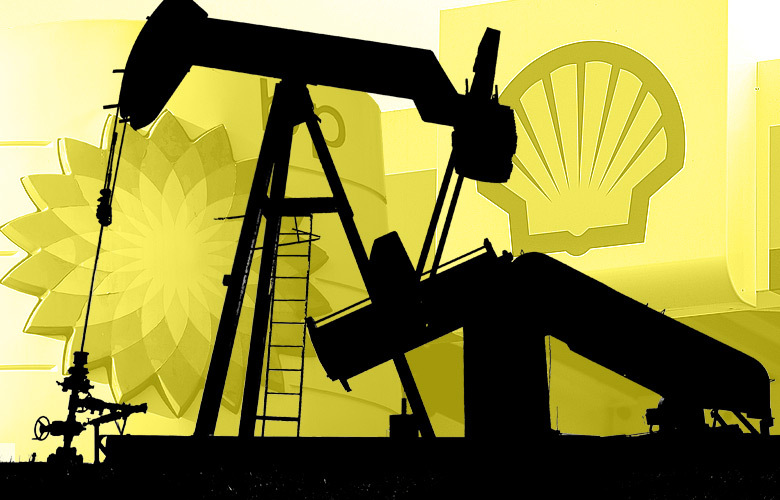 Reacting to Tuesday’s announcement by the company, Mark van Baal, founder of investor activist group Follow This, said Shell had “taken responsibility” for its product emissions. Follow This, which represents more than 3,300 Royal Dutch Shell shareholders, said today’s decision would allow institutional investors to have better visibility of climate-related risks from investing with Shell for the longer-term. “Shell setting a clear target regarding its role in the energy transition will provide this transparency and reduce the risk of stranded assets,” van Baal explained.